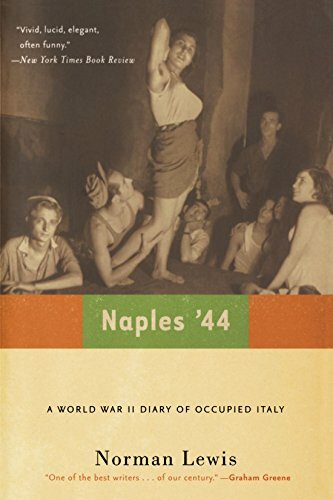 As a young intelligence officer stationed in Naples following its liberation from Nazi forces, Norman Lewis recorded the lives of a proud and vibrant people forced to survive on prostitution, thievery, and a desperate belief in miracles and cures. 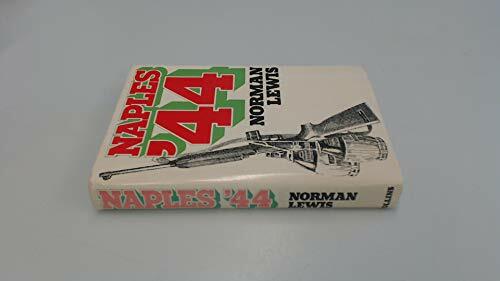 The most popular of Lewis's twenty-seven books, Naples'44 is a landmark poetic study of the agony of wartime occupation and its ability to bring out the worst, and often the best, in human nature. 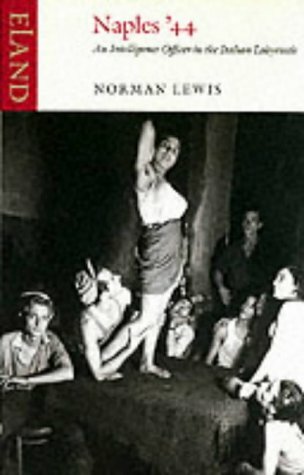 In prose both heartrending and comic, Lewis describes an era of disillusionment, escapism, and hysteria in which the Allied occupiers mete out justice unfairly and fail to provide basic necessities to the populace while Neapolitan citizens accuse each other of being Nazi spies, women offer their bodies to the same Allied soldiers whose supplies they steal for sale on the black market, and angry young men organize militias to oppose "temporary" foreign rule. 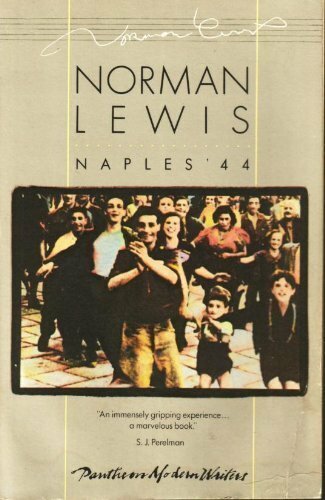 Yet over the chaotic din, Lewis sings intimately of the essential dignity of the Neapolitan people, whose traditions of civility, courage, and generosity of spirit shine through daily. 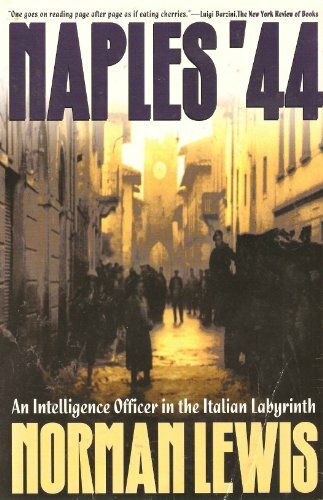 This essential World War II book is as timely a read as ever. 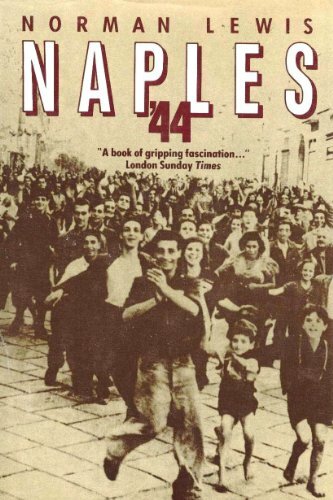 "One goes on reading page after page like eating cherries."